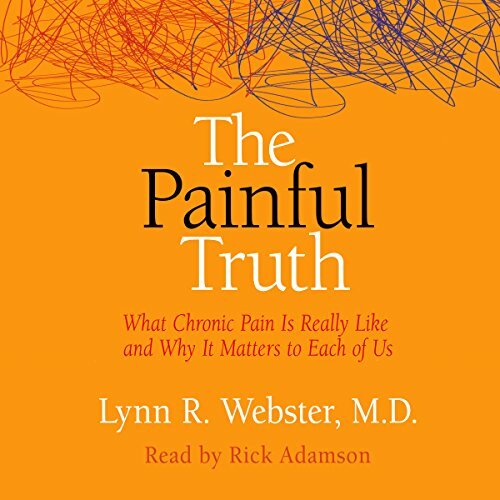 Showing results by author "Lynn R. Webster MD"
Chronic pain affects one in three Americans and exerts more than a $600 billion drain on the economy annually. It is the largest invisible epidemic in the land. Having treated thousands of patients with chronic pain - often when they were at their most vulnerable - Lynn R. Webster, MD, continues to believe there is hope. Ultimately, a cure for pain will require more research, better therapies, and improved policies. But healing can begin today with a broad-based approach to treatment, including compassionate support from those closest to the ones who are hurting.